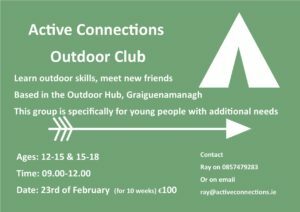 Themed Trails - Trail Kilkenny | Get Outdoors! 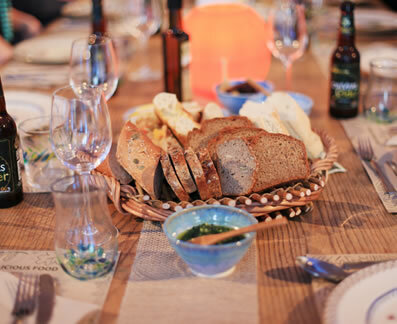 From trout farming and organic apple orchards to skilled glass blowers, traditional wool milling, exclusive Kilkenny pottery and Irish whiskey making; experience Kilkenny’s unique culture and craft first hand with a number of exciting tours on the Food and Craft Experience Trail! The Kilkenny Made and Taste Trail lists everything from chocolatiers, cookery schools, cute cafés and the most cosmopolitan of restaurants. Craft designers and makers working in willow, ceramics, jewellry and paper to name but a few.